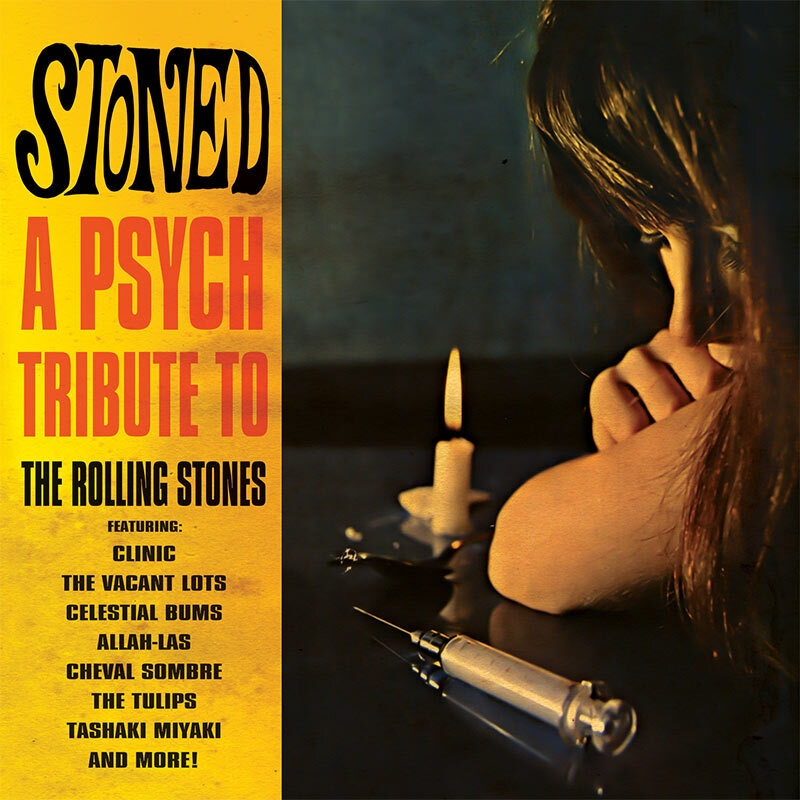 GET STONED with these 14 mind blowing psych rock versions of classic Rolling Stones songs performed by the newest leaders of experimental space rock! SKU: 2011. Categories: Audio CD, Cleopatra, Psychedelic, Rock. Includes Clinic’s hallucinogenic take on “I Know It’s Only Rock & Roll (But I Like It),” The Vacant Lots’ stimulating version of “She Smiled Sweetly,” The Allah-Las’ gorgeous “Stoned,” Pure X’s haunting “Beast Of Burden” and many more!